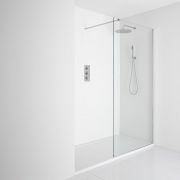 The Premier Ella side panel can be used with the Ella bi-fold shower doors, pivot doors and sliding doors to create a full enclosure. 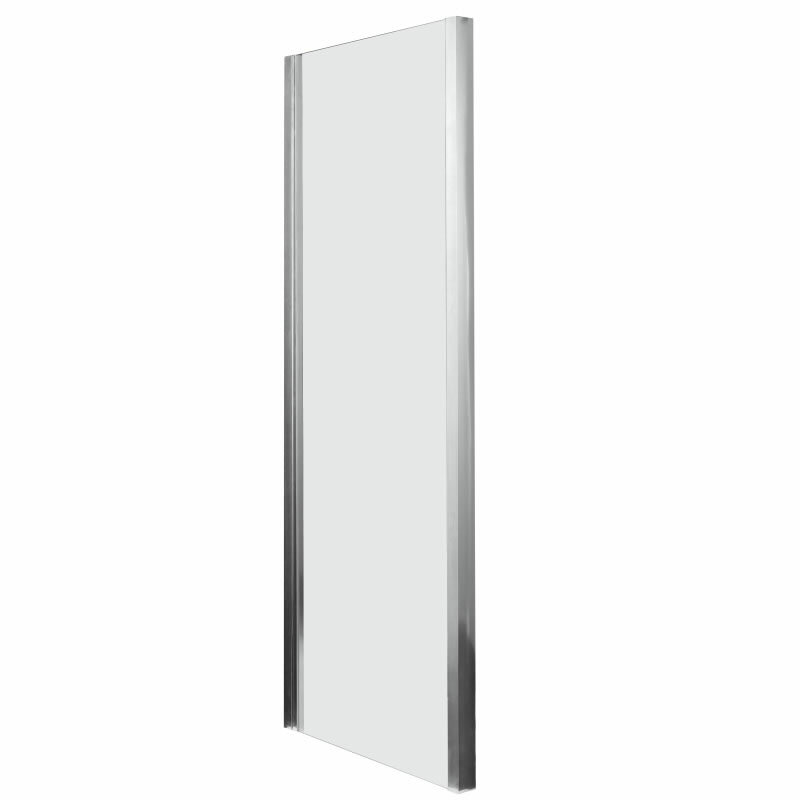 This side panel has 5mm toughened glass and a satin silver frame finish to complement any decor. 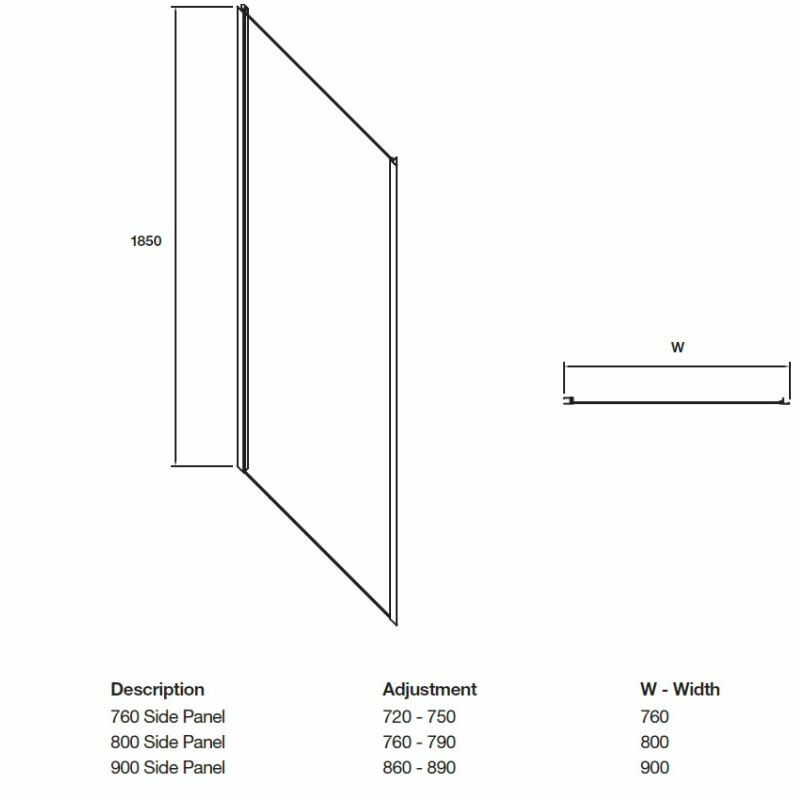 This side panel is available in a choice of sizes including 760mm, 800mm and 900mm.